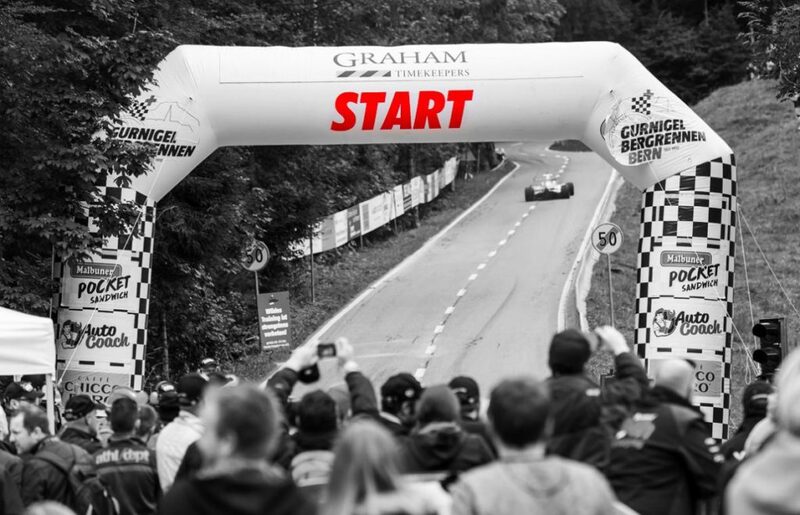 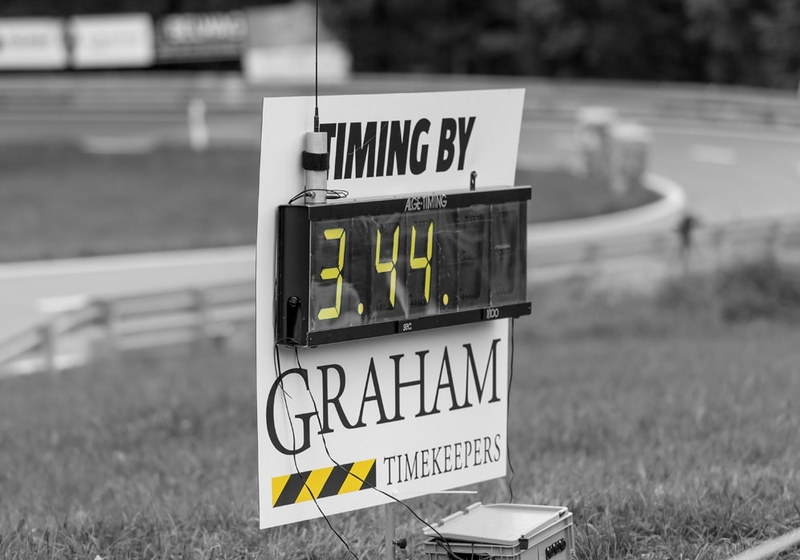 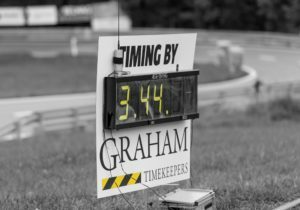 On 9-10 September 2017, the 200 racing cars and 50 motorbikes revving up for the Gurnigel Bergrennen hill climb, Switzerland’s oldest motorsport race, will put their time in the hands of Graham in a long-term partnership. The brand has been named Official Timekeeper and Presenting Sponsor of the prestigious 3,743-metre race with its 17 bends and gradients of up to 12.6%. 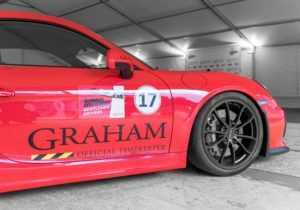 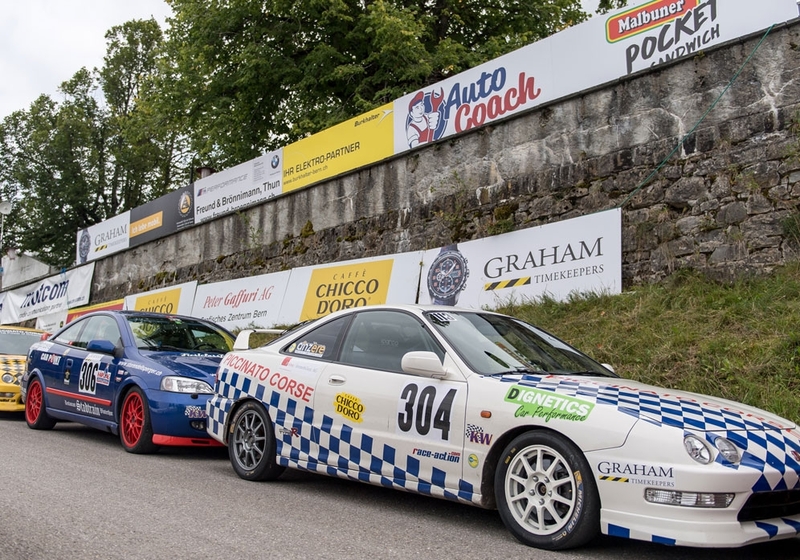 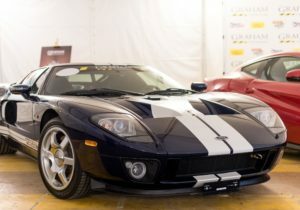 With a strong track record of involvement in motorsport, Graham is rising to the challenge. 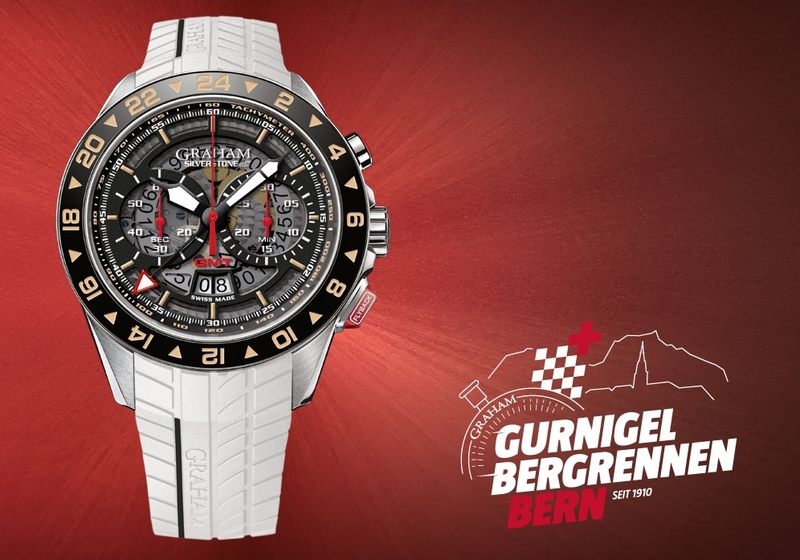 On board as the official watch of the two-day programme is the Silverstone RS GMT.